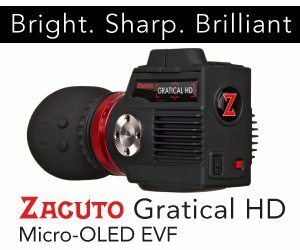 ETHICS STATEMENT: Zacuto have been my friends for many years and are of course one of my site sponsors. They are more than friends, they are my family. Although this does not stop me checking out gear that competitors make. Competition makes you better! You can read more about this on my ethics statement here. Shootouts eh? What is the point? Well we love them don’t we? I myself have done 3 or 4 half arsed fun ones where I pit similar cameras against each other. Why? Well for some it’s like sport…for camera geeks! Wanna see your favourite camera (team) thrash the opposition? Of course you do OR perhaps they are far more useful for you in deciding which camera to get. Well that’s where things get tricky. Looking at images and comparing them is only a fraction of what is important. A part of it, but far from all of it. I have been involved directly in the two previous Zacuto shootouts but had to bow out of this one. Steve Weiss begged me. He sent me flowers, cars, women…anything he could, to convince me to do it. Unfortunately it was not about convincing, it was about conflicting schedules. I had a movie to shoot at exactly the same time, so with reluctance I had to sit this one out. 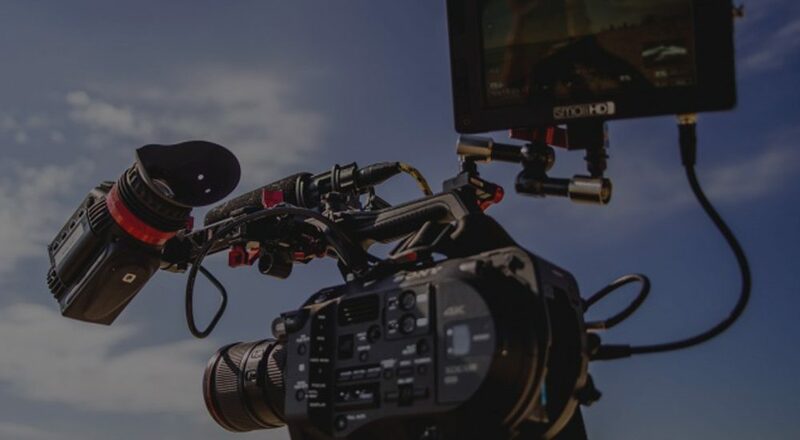 The problem with a shootout on the level that Zacuto does them is that the amount of work that goes into each one is enormous, and with the constantly changing landscape of cameras, they become out of date quickly. For example, last year the FS100 came out just after their SCCE test. A real shame. How do you get past that? Easy, make the shootout not a shootout but something really valuable and educational, showing you can achieve with most of the cameras. So a huge number of cameras. But not all the cameras out there. No AF100, no 5D, no Nikon D800. Why? It’s not a comparison shootout in the traditional sense. It’s a selection of varied cameras to represent each field. Yes there are no small sensor cameras apart from the iPhone. I would love to have seen the good old EX1 in there! What Steve and Jens have made is a documentary of 90 minutes broken into 3 parts. The first of which is now live. Unfortunately for some, I am in it. Although I was not able to participate in the testing part, I was interviewed for the doc in Chicago last week and took the opportunity to get Steve and Jens to explain on-camera exactly what this “Shootout” was about. You can view the video exclusively below. When I watched the screening of all the cameras, like everyone else I had to pick my favourite 3 images without knowing which was which. It’s incredibly hard to do and utterly subjective. Much of it is down to the skills of the DPs in lighting the scene and the colourist (who did all the cameras apart from the F65). There was a lot of kerfuffle from a certain colourful CEO of a certain camera manufacturer about how this shootout was done, which Steve dealt with very politely, honestly and succinctly. I bloody love that camera and utterly respect the man. I miss my Epic like something you won’t believe. The irony is that what was complained about was of utter irrelevance in this test due to it not really being a “shootout,” and I actually chose the Epic as my favourite in the blind test. Why? As I said, I simply love that image and I can see it a mile off. BUT in this test you get to see how, with skill, a good DP can make a dirt cheap hacked GH2 look damn similar. As good? Of course not! I don’t recommend that Ridley Scott switches to the hacked GH2 for his Blade Runner sequel, after using the Epic for his spectacular and beautiful Prometheus, just because Dariusz Wolski is bloody brilliant. You would be tying a hand behind his back. What’s the point? A lot of it is down to the right tool for the right job. But great, if all you can afford IS the GH2 you know that with skill you can do amazing stuff with it. Even though you can make a lower-end camera perform really well with skill, if you have access to a better camera, why handicap yourself? If you can afford an Epic in your budget and you have a crew who can light for it, then you would be dumb as hell to not use it! Likewise if you use the Alexa. Just look at how stunning Games of Thrones is and Drive was. The new bond film is being shot by the great Roger Deakins on the Alexa raw. Could he do a damn fine job shooting that movie with an FS100? Of course he could, but why would he? He famously said, when asked why he had never shot digital, that he didn’t want to use an inferior tool as he didn’t have to. Now with cameras like the Alexa giving him what film gave him and more, he is finally a digital convert. I was recently asked on twitter: would I shoot a movie on the iphone 4? I asked why. The response was: to see what I could do with it. My reply was that if I had to I would, but it would be damn silly when I have a Sony F3 with S-Log and Canon C300 sitting in my gear locker. But it depends on the job! The documentary Steve had made (which is incredible, but don’t tell him that otherwise his unusually large head will swell even more!) will educate you. The people they have interviewed in it are some of the best cinematographers in the world, and then there is me 🙂 I clearly don’t deserve to be alongside these great names, and if I have a sound bite next to Janusz Kaminski then I can die today a happy man! I am not and never will be in their league. These are my idols. All I can do is try my best at what I do and strive to do better with each job. Like all of us in every aspect of our lives. Be it cameras or cooking! If you asked me “Philip, happy birthday… you can have any camera you want on me. Which one will you have?”. My answer would be “Can I sell it or do I have to use it?” as if it’s the former then I’d pick the Phantom Flex as it’s very expensive – I would sell it to buy lots of other cameras. 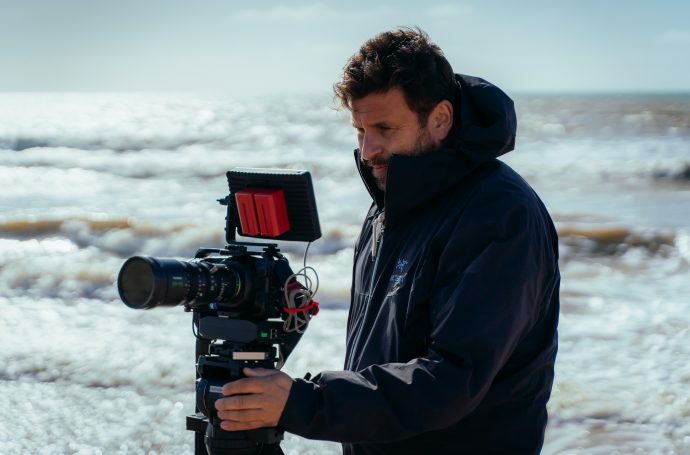 And if it’s the latter then probably an Epic, as I love the image and size of it and I already own a C300 which is my number one documentary camera. But hey, I have my Canon XA10 with me right now…why? It makes my life damn easy for what I am going to film here in Korea. So really what I hope that you will get from the final documentary is that the camera is important naturally. But it’s what you do with the camera. Yes a better camera will make your life easier but as we always say, the important thing is YOU! Really Zacuto should not have called this a shootout at all. I know people like the name but it really isn’t a shootout. 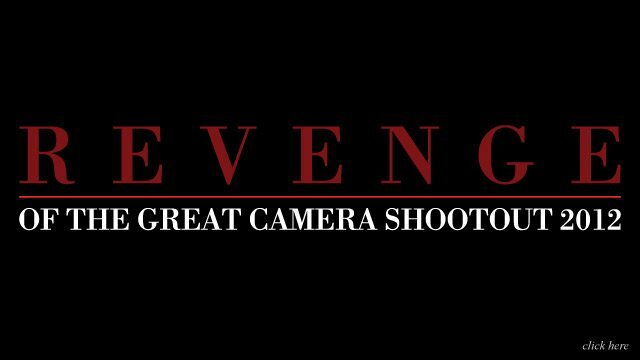 It shouldn’t have been called “Revenge of the great camera shootout 2012” at all , it should be called something like “Sod the camera, learn to light you bastards and film something that captivates me !”…not as catchy is it? 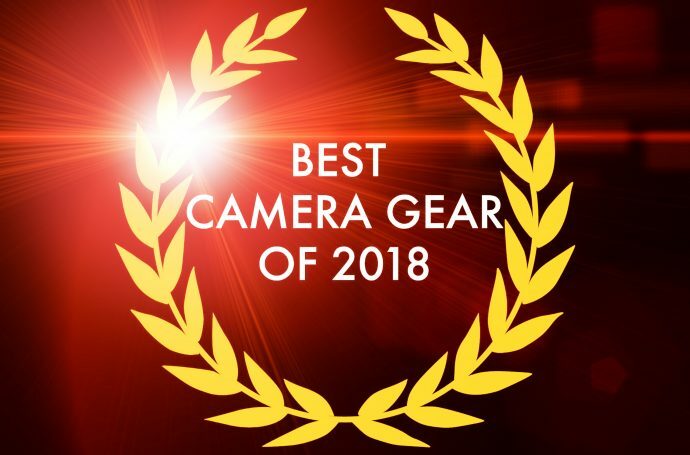 Watch the camera shootout now by click here! 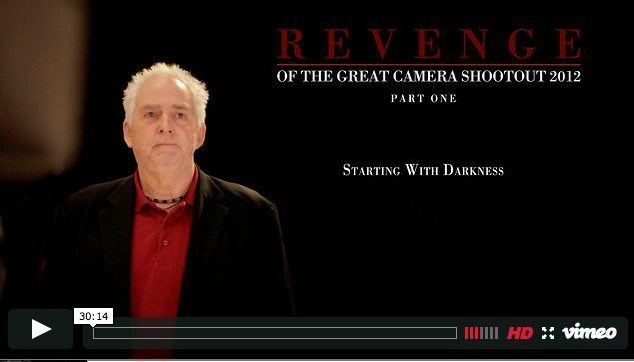 Really looking forward to this “Shootout,” I think what Zacuto is doing is absolutely amazing. I have to say though not a big fan of the music behind Steve and Jens in this promo, feels like a eulogy to the previous Shootouts. Thanks for your work guys! agreed. the editor has come from movie of the week so a hard habit to kick! In a way, this trailer is mind blowing because it undermines exactly what the original shoot-out was all about (pixel peeping and noise staring). My trusty 550D/T2i is now officially the “most-ignored-but-very-capable-camera-in-the-world”. I have been using it for over two years now, mostly for ‘run-and-gun’ interview work and some ‘beauty video’, and of course, home movies. I bought it when it came out and when you, Philip, recommended it. I have never regretted it! 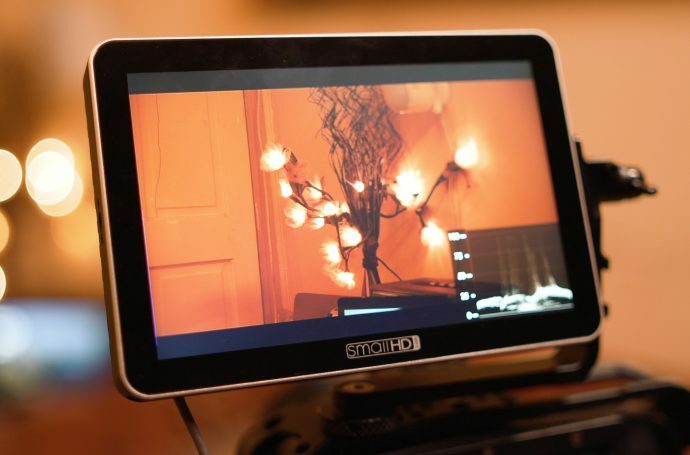 With the Magic Lantern hack, it has focus peaking and audio monitoring (with auto gain off!) and makes a very complete camera. When it comes to image quality, it is a very good performer – best bang for the buck. Yet, compared to the GH2, its reputation is grey and boring, and it has been replaced by the 600D and the 650D already, but that doesn’t make the 550D bad, does it? Anyhow, I know the 550D has basically the same video as the ‘legendary’ 7D, so in way, it is in this shoot-out after all. But why put up a ‘hacked’ GH2 against a factory set 7D? Isn’t that a bit unfair? The reason they needed to hack the GH2 for the test is to bring the mpbs the bitrate up higher. The bitrate on the GH2 is 22mpbs. The bitrate on the Canons are all 42mpbs I think or 43 can not remember. Only the Canon 5D Mark 3 has a much higher bitrate I think its around 90mpbs. Philip talks about it in his review. Review of the Canon 5DmkIII now with full video review and footage. I am really excited for this one. I like the idea of a blind test and letting the DP get the most out of his camera. I have learned a ton from each one of these shootouts and I have a feeling this one will educate me the most. I’m using the EX1 you made me buy at a wedding today. For many things she’s still perfect for me, for some she’s starting to show her age. Looking forward to the new shootout, I enjoyed the previous ones. I screened the Shootout here in L.A. last month and participated in the post screening discussion. All of the cameras looked good. Even the iphone and Hacked GH2 (which really opened a lot of eyes) looked good. Some camera looked great. The real heart of the Revenge screening was seeing the amount of relighting and post production work each team had to do in order to get their camera to look good. Some cameras looked good out of the box, while others needed a lot of work to get a good image. Dollar for dollar the Hacked GH2 won the Shootout. For $700 you get a lot of camera. It did a very respectable job in the shadow of camera costing 50x more. Even the iPhone 4s looked decent. Now, it was using a tiny 5 element plastic lens and the other cameras were using a $50,000 Fujinon zoom lens. So was it really a fair fight? Regardless of cost, the Arri Alexa won the Revenge shootout for me. Arriflex did an amazing job on that camera. The team that had the Alexa seemed to do very little relighting and very little post production work to make the image look top notch. And in the real world, saving time in production and post production save money. And producers will always choose the camera that gives them a great image while saving both time and money. YEP!!! Looking in forward to seeing what the guys come up with on this one. I was at the screening last night in Boston. It was really interesting. The takeaway for me was(which I think we all know already) the cinematographer is the most significant factor in the final image quality. The GH-2 in the un-corrected “Empirical” shot looked horrendous. After the shot was re-lit, it was one of the best. The Alexa always looked good, corrected or uncorrected. The Sony F3 was very good as well. The F65 was great but only marginally better than the F3. The C-300 and the Epic looked a bit disappointing. 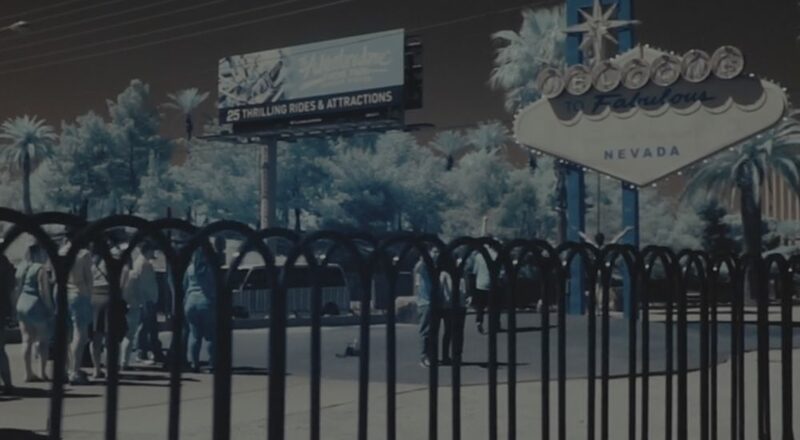 But, we have all seen stunning imagery from those cameras so I think it was due to lighting and post-production choices. The blind test with the un-labeled cameras after the scene re-light was very challenging. My choices were the F3 and the GH2. But one person picked the I-Phone as the best image. For me it was a re-affirmation of what we all should remember. Obsess over your light, not your camera. Get the best camera you can for your budget and workflow constraints and put all your energy into great imagery. You mentioned a hacked 60D in your post. Which hack are you referring to? 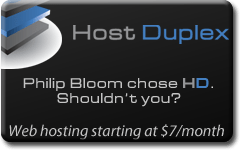 Thanks a ton Philip! Looking forward to it. One question, why do you say a hacked 60D would have been better in the shootout than a 7D? And by hacked, do you mean running Magic Lantern firmware? I only ask because I’m a 60D owner and I want to make sure I’m not missing a trick. 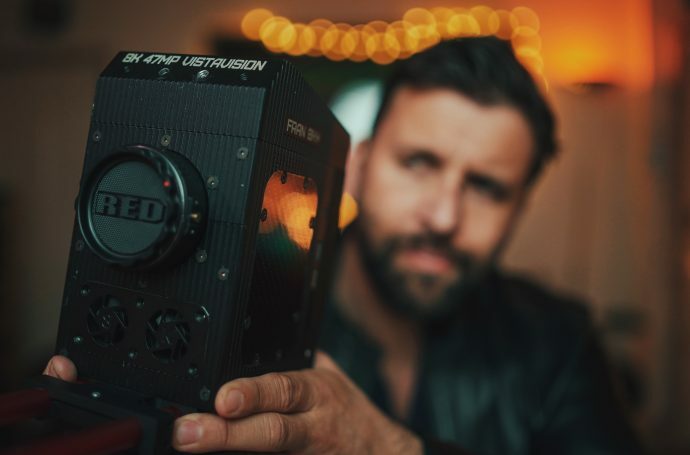 A great concept at a time when there is a massive development of interest in cinematography and video, when prices have come down so dramatically. Philip, you are standing on that border between the movie making elite, the indy film makers, the video professionals and the keen amateurs… the sheer demand for your input via workshops and the way you have been embraced by George Lucas and others just shows how the barriers have fallen away. I will be fascinated to watch this, as it seeks to shed light on how these barriers can be broken down even more. Like the first comment said, the sound track to this trailer doesn’t fit, but its a mute point! As much as I’m excited for new technologies, I will always love the charm of film. I’m excited that in the UK, Giorgio Moroder’s limited edition of Metropolis will be released on DVD. It will also be viewable online on July 23rd through YEKRA- a revolutionary video on demand system that conveniently streams directly to you. If anyone is interested the official trailer is at Metropolismovie.co.uk. This was beautiful!!! Thank you for posting it! Rather disappointed with the first of three episodes. Spent basically the whole half hour with talking heads saying how wonderful and cool they all were for being able to film things. 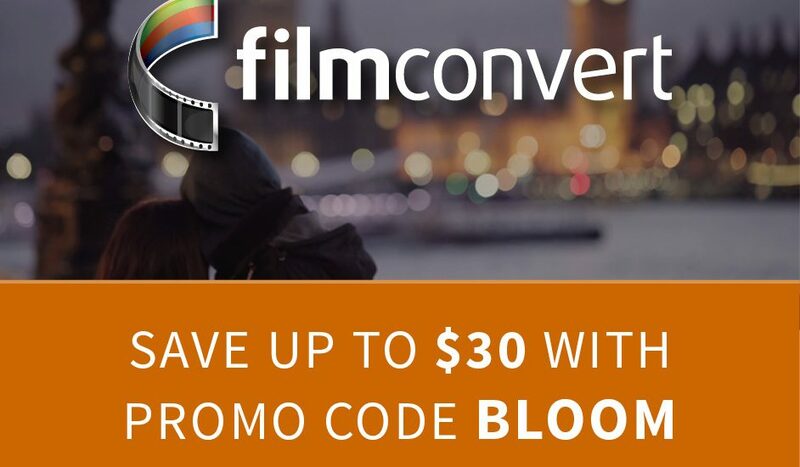 Kinda like an ego boost tape for old film makers? It looked like it lacked a directors ability to make cuts to aid pacing, eg. the quoting of names section. For the in-crowd I’m sure it will be wonderful. Anyway, the film had the audio out of sync all the way through and I can’t remember ever having managed to do that, kind of ironic. The version on the net also seems to be somewhat low res. the sync issue was temp as worked to the wire to get this out. shame you cannot see the value in what they say! For the most part, the talking heads had little value for me. I think its the difference between “making of” featurettes on most DVD’s vs the “making of” doccos that accompany LotR and now the Hobbit. You actually learn something from the latter, as well as see how unpretentious they are. The former are obsessed with “oh how wonderful it is to work with such a great actor.” My favourites were B and H. I didn’t like D, and I. The shootout itself is remarkable. I might say I’m really enjoying reading your past posts here now that I’ve found your site. Sitting this through is a very sobering and humbling experience. As it turns out, there is only one shoot that stands out in a negative way (my guess: the iPhone). All the rest are basically ok up to amazing. De gustibus et coloribus non disbutandum. (Latin for ‘don’t argue about colors and tastes.’) The lesson to be learnt from this: not the camera, not the glass, but the crew, the lighting (and the sound) make all the difference. 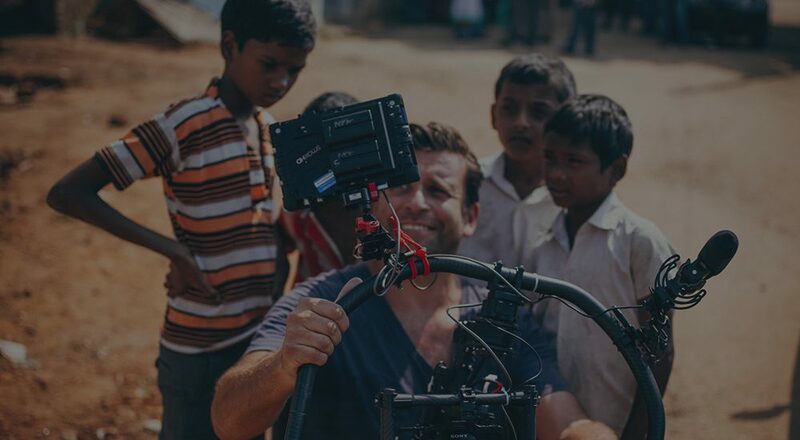 For beginning filmmakers, there is a lesson well taught: invest in audio and light equipment rather than camera and glass. On a quick look, probably B, F, C and E for me, in that order. I’ve read a few comments saying B is the GH2. If so, I’d probably feel a bit embarrassed, but at least can console myself with the fact that it’s within my budget range! Can’t wait to hear the results. 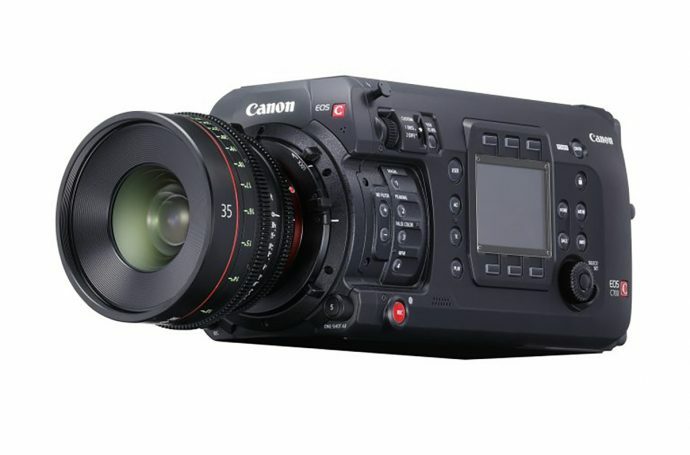 Curious what you think of the somewhat negative reactions the C300 is getting from the Shootout. What did you think of that footage? Is it just a matter of 8bit 4:2:2? I haven’t yet seen the Revenge footage. Am hoping to see it projected first. no, everything comes down to the DP and how it was coloured. Totally subjective. 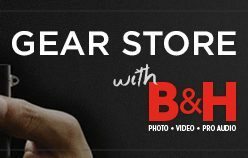 B and D were the only two images I outright disliked… because both seemed to “miss the point” in the scene. Almost everything was well and evenly lit, so the whole time my eyes were drawn to Mr. GreenShirt… and (interpreting the action) it ain’t his story. Most of the other images let that obnoxious shirt get blown into silhouette by the window, which IMO was a far, far, far better choice. I liked A, F & H the best. with E & I being nice enough for the work I do if the other features (use ability) of those cameras were appealing. philip, I see you liked the film. I agree that their is lots to learn and I like the choice to turn the shoot out into a moment of education about shooting. but I just wouldn’t of made it so dramatic, interviews on black and cinema music. I’m not trying to tear up, I just want to see some images and hear some pro thoughts. love the blind test element though. Philip, could you please elaborate on why you think hacked 60D (magic lantern, right?) would be better for this shoot out. Why you’re saying this? What do you think about FS100 performance in the test? Thank you for replying to every single one of us who asked the same question! It’s very nice that you really did this. Philip, about that Canon XA10. I am looking for a first camera for film-making on a budget and can’t go for a DSLR.. Do you reckon the XA10 (or young brother HF10) could potentially look okay if professionally blown up on a huge 60 foot screen – I understand the image chip is from the professional range. Sincerest thanks. This is really a great way to see how much weight each component from acquisition to output has on an image. Its really the magic ratio. Lighting-DP-Camera-Coloring. It is not as important to think of the the parts themselves, it is the synergy of the mixture. I have to say that I was a bit hesitant to watch this series of videos. The reason for my hesitation is that I didn’t want to lust after a camera that I couldn’t afford. I’m still relatively new to shooting video. I only started back in February of 2012 (this year) and it is now only October. I don’t know if the film industry uses the same lingo or not but in the music industry we call it “GAS” or Gear Acquisition Syndrome. It’s like continually chasing after the perfect guitar when they can all do essentially the same thing. You can write a good song on a crappy guitar. You can also write a crappy song on a high-quality guitar. These things are all subjective and it really comes down to the songwriter. 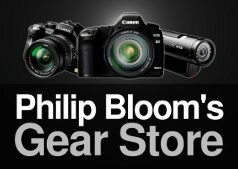 What I found by watching these videos is that you can get useable images out of every piece of gear presented. Some take more work than others and some cost a lot more than others. I don’t have an expert eye when it comes to these things but this shootout is teaching me something more about cameras. I like that it is a blind shootout so you can really look at the image and not the name brand. 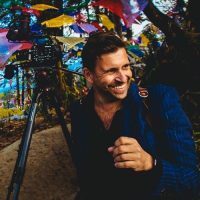 There are a lot of takeaways from this Shootout and for me it isn’t “What’s my next camera is going to be?” It is how can I use what I have to its fullest potential. As I get better then I can try to expand my camera arsenal. Right now, I need to learn to expand my skill with the camera I have.